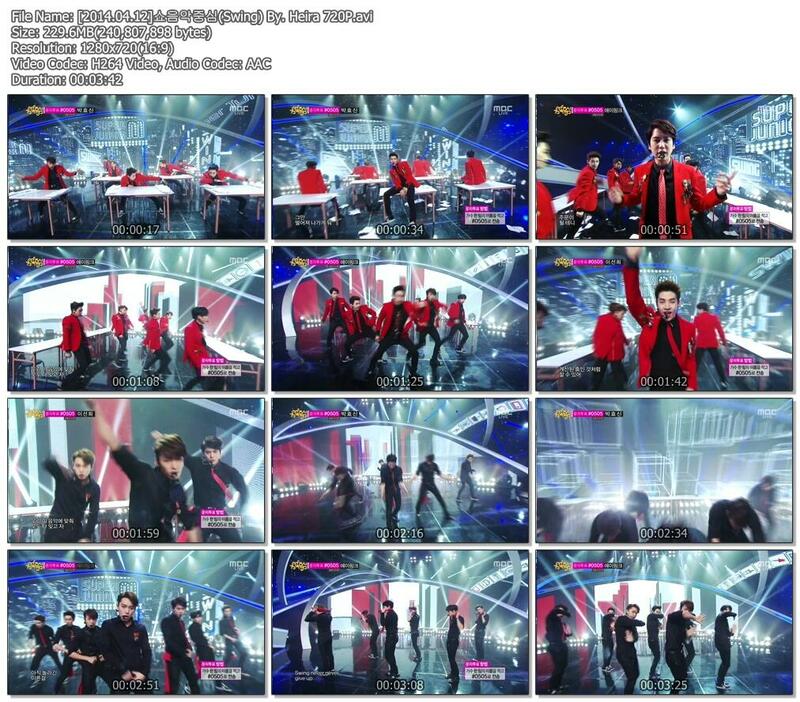 140412 OFFICIAL, MBC Music Core with Super Junior-M ‘SWING’ [Video] + DL Links! 140411 Mnet M! 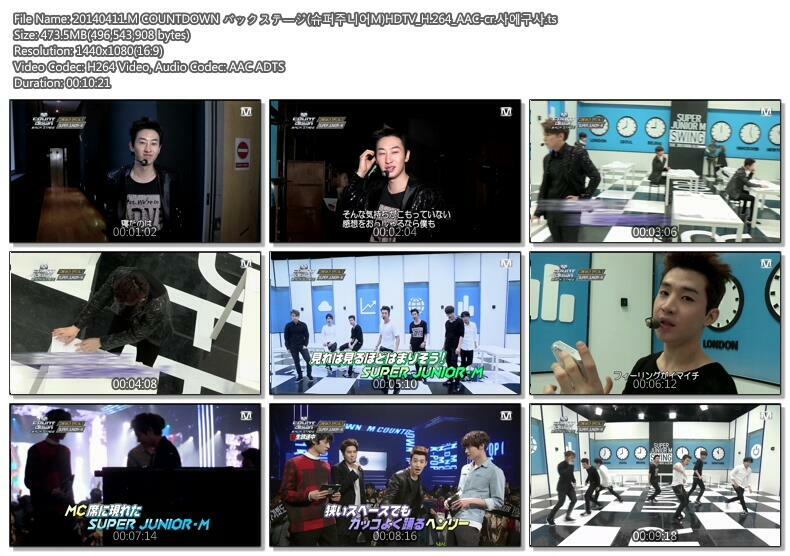 Countdown Super Junior-M ‘SWING’ BTS [Video] + DL Link! 140409 MBC Show Champion with MC Kangin & Super Junior-M ‘SWING’ [Video] + DL Links! 140406 SBS Inkigayo with Super Junior-M ‘SWING’ [Video] + DL Links! 140405 MBC Music Core with Super Junior-M ‘SWING’ [Video] + DL Links! 140404 KBS Music Bank with Super Junior- M ‘SWING’ [Video] + DL Links! 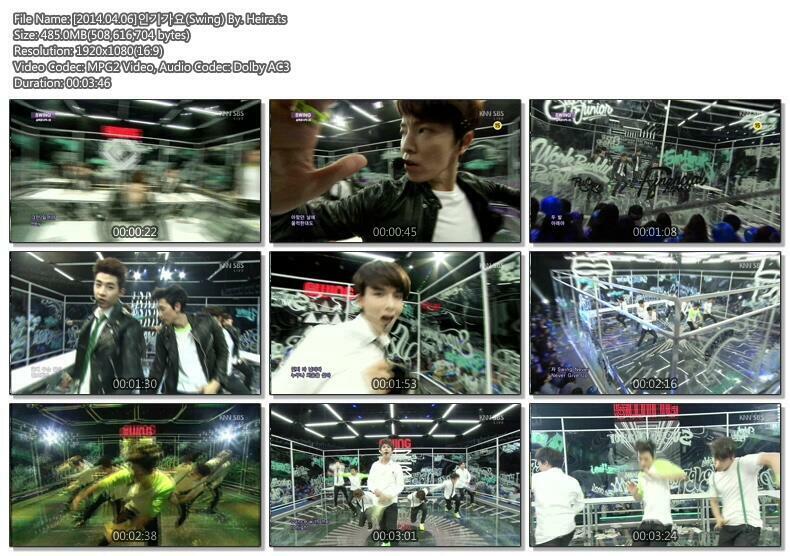 140330 SBS Inkigayo with Super Junior-M ‘SWING’ [Video] + DL Links! 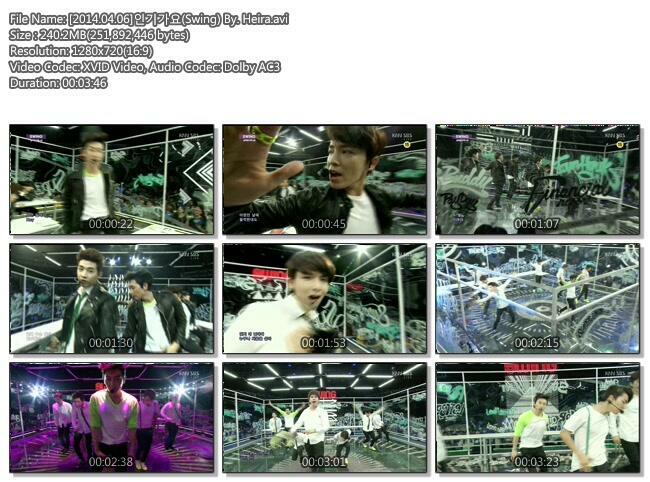 140329CTV Global Chinese Music Chart with Super Junior-M ‘SWING’ [Video] + DL Link! 140328 KBS Music Bank Comeback Stage – Super Junior-M ‘SWING’ [Video] + DL Links! 140327 Mnet M! CountDown Comeback Stage Super Junior-M ‘SWING’ [Video] + DL Links! 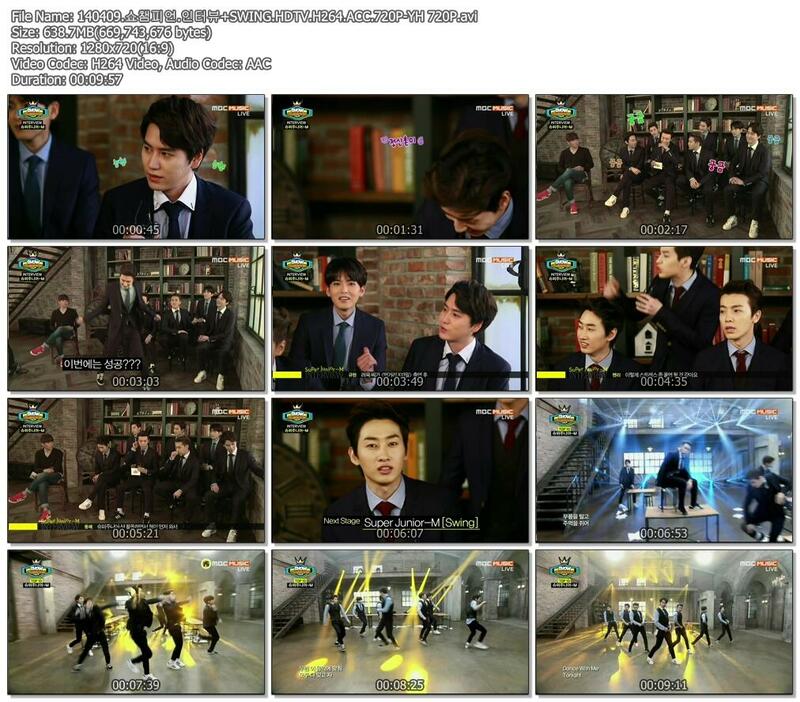 140409 MBC Show Champion with MC Kangin & Super Junior-M [Video] + DL Links!